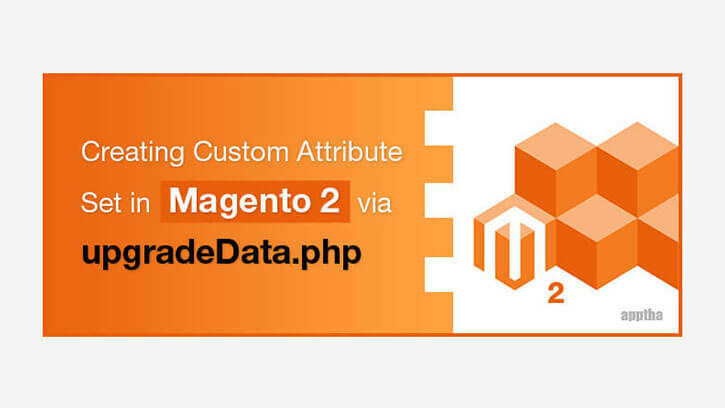 Here we are going to discuss on how Developers create custom attribute set. In some cases we need to add some new attribute options pragmatically. This will avoid manual effort of doing the same thing in all environments and the such changes will be updated on each environment immediately after your code deployed. 1. If yours is a new module, then update it with a version number, Mine is "0.1.0"
That's it! you are all done. Check your attribute now.